Want to create a portfolio on your website? Many photographers use WordPress because it has diverse features to show off your photos beautifully and professionally. 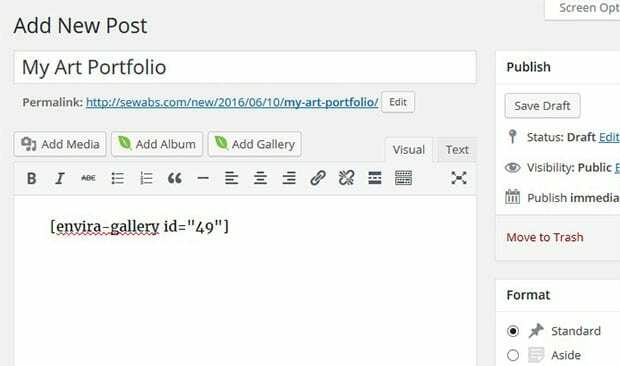 In this article, we will show you how to use WordPress to display your art portfolio. First thing you need to do is to create a website with WordPress. To start with, you’ll need a hosting plan. We recommend either WPEngine or Hostgator. Next, you’ll need to install WordPress on your site. Check out this complete guide on how to install WordPress. 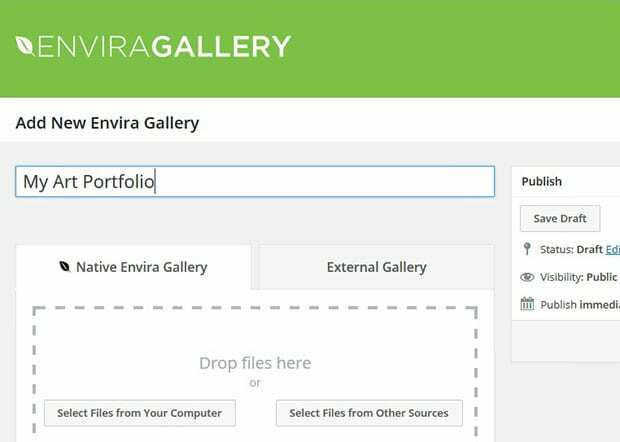 Once your WordPress website is ready, you can install the Envira Gallery plugin to display your art portfolio. First, you need to install and activate the Envira Gallery WordPress plugin. 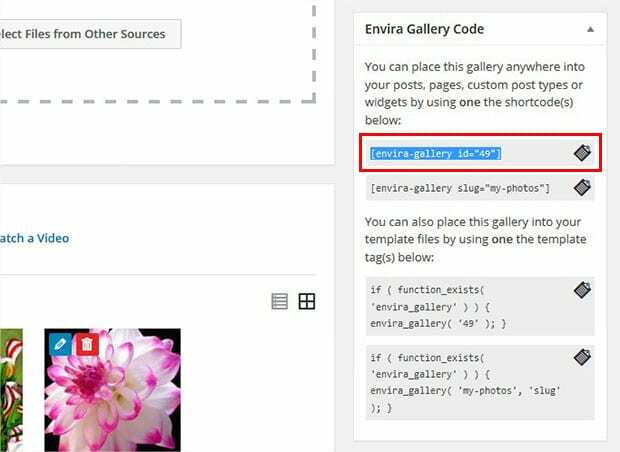 Upon activating the plugin, you can go to Envira Gallery » Add New to create an image gallery in WordPress. 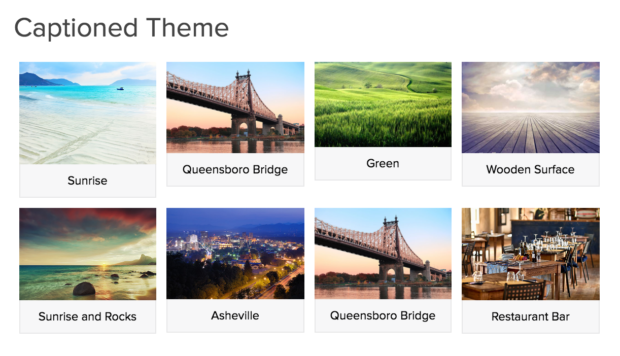 Next, you need to add your portfolio images into the Native Envira Gallery section. You can click on the Select Files from Your Computer button, or simply drag and drop to add photos. Now you will see a widget box appear on the right side of your screen. It has the shortcode, and some other information about your image gallery. You’ll need to copy the shortcode from here. Next, you can go to Posts or Pages. Go ahead and edit the post or page where you want to include the portfolio. Simply paste the shortcode into the visual editor to place your gallery where you want it. Make sure to click on the Update button to save your changes. Now your portfolio is live on your website! We hope this article has helped you to learn how to use WordPress to display your art portfolio. You may also want to check out our guide on how to create a photography website in WordPress.